Our 300B clamp is the original clamp that came on many older Alumi-Span docks. Unlike the 300C, the 300B has the advantage of tightening on either a 2" or 1 7/8" diameter tube system but you can't mix and match sizes. 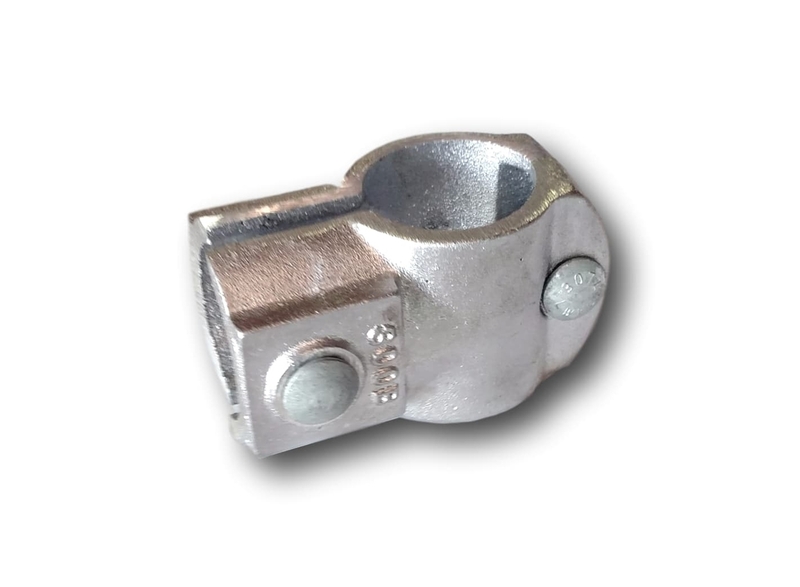 As with all clamps, you should tighten the inside bolt first, but if you are sure you have the 2" diameter system we suggest the 300C version as it is much easier to adjust. Finally a part that worked. I tried other clamps and the dock slid down. These worked great.